For the longest time i have always included Dart's Remote Tools in my WinPE boot images. Dart is included in the Microsoft Desktop Optimization Pack which is available if you have Software Assurance with Microsoft. 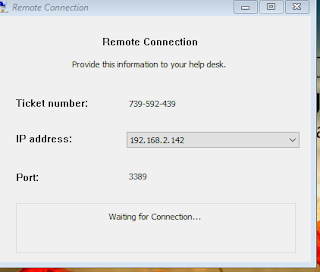 Dart's Remote Tools allows you to remote control a WinPE session, traditionally the user would supply a tech with the IP, Port, and Ticket Number for connection. 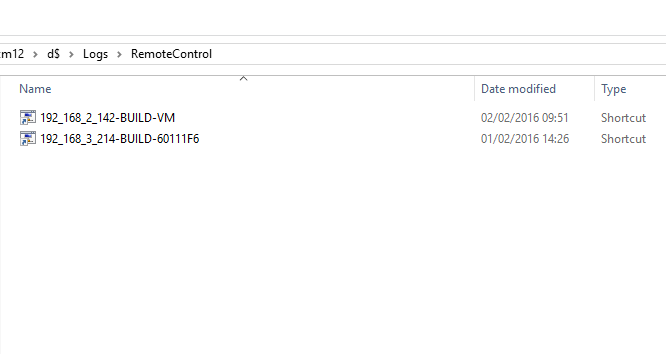 Create a new ConfigMgr Boot image using the MDT wizard; select the DaRT component during creation. DISM.exe /Mount-Wim /WimFile:"C:\Users\admin\Desktop\winpe.wim" /index:1 /MountDir:"C:\Users\admin\Desktop\offline"
You will need to modify Winpe_Dart.ps1 and include your username and share location. I tested this script initially using a Service Account and storing the password from shortcutmap,txt in a secure string but had all kinds of issues with service accounts and secure strings working together , in the end i had to create a standard user account in AD and use that, you can choose whether or not to then delete the shortcutmap.txt after mapping is complete ( i left it commented out for testing). The script will create shortcuts for dart 7/8/10 however i have commented these out as im only using Dart 10. 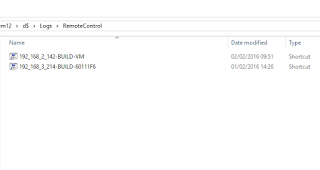 Bring this Wim file into SCCM and set it as your default PXE boot file,, add your drivers, also don't forget to associate it to your task sequences. Oh and dont forget to add powershell component to your boot image.